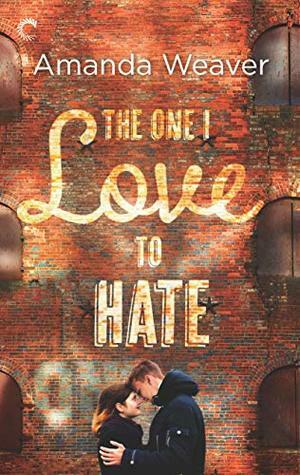 The One I Love to Hate has some fantastic tropes including hate-to-love, rivalry, and relationships developing over texts. All these tropes are total catnips for me so you can imagine just how giddy I was while reading this book. This is the story of Jess, a young journalist working for one of the only old-school newspapers. Jess was a fun character. Her deep love and interest in her career really came through in this book. Jess was also stubborn and I loved that even though her particular job was precarious, she never quite quit dreaming. She had goals she wanted to achieve and she worked hard to achieve them. There is something very inspiring about characters like Jess and she was a good reminder for readers to never abandon your dreams. Jess' nemesis happens to be Alex Drake, who is the son of the owner of a Buzzfeed-like outlet. I really liked Alex's character, as well. There was so much more to him than the confident exterior he gave across. He may have been offered everything on a silver platter, but he also felt a ton of pressure. It was a little sad to see him unable to go after what he really wanted. The guy deserved a hug. Jess and Alex had a history between them. They met in college and shared an attraction to each other. Unfortunately (or fortunately for us readers), a misunderstanding led to them hating each other. Their rivalry only seemed to intensify their chemistry. The back and forth banter was so witty. I had a permanent grin reading about their interactions. Even through the hate vibes, I could sense their A+ sexual tension. Add to that, their supportive interactions through the message boards (neither knows that the person they are talking to is actually their rival)! When they do get together, the romance was super sweet. It definitely gave me the happy feels. :) I also really loved Jess' bond with her sisters. They were a supportive, funny, and loving bunch. I look forward to Jess' sisters finding love too! The One I Love to Hate was just the loveliest romance and I recommend it if you enjoy your romances full of snark and sexiness! I am always excited to discover new authors that I like and Amanda Weaver is definitely one of those exciting discoveries for me. I can't wait to read more from her. 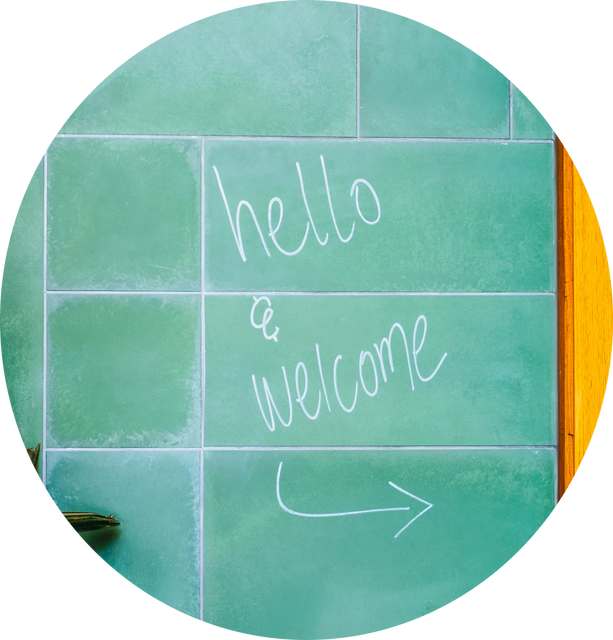 Who are some of your favorite 2019 romance author discoveries?